At a recent conference at MIT, author and Microsoft researcher Duncan Watts detailed his research into cooperation: overall group effort, he said, tends to improve when people have the ability to drop people from their networks. Image courtesy of Watt’s website. 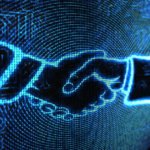 Social media and analytics intersected at the recent Emerging Technologies 2012 conference at MIT in a way that should grab the attention of anybody looking at how these technologies can change the game for companies. Speakers featured in a session called “The Personal Implications of Big Data” included two data scientists from Facebook, one from Microsoft and an entrepreneur — all of whom had things to say that could prove important for companies. The Facebook researchers, Andrew Fiore and Eytan Bakshy, spoke about making sense of big data, a message you might expect from a company with nearly as many users as the continent of Africa has people. Which begs the question: Can you really make sense of that much data? Can it be more than just noise? Yes it can, according to Fiore and Bakshy, in ways that can change how companies think about their interactions with customers, and probably within their own walls. In that randomized experiment with 250 million subjects, Facebook wanted to see how we are influenced to consider new information. “We know that close friends, family, colleagues have a big impact on what we do and think,” Bakshy noted. But because the people we are close to tend to be like us, it makes it hard to figure out who influences whom. Facebook’s researchers looked at news feeds. It assessed close connections — people we share items with frequently on Facebook — and weaker connections — people we share with less frequently. The research they shared showed that we actually are more likely to share something from our weaker connections. That supports the well-established idea of the strength of weak ties [pdf] and has implications both for marketing and for dispensing information internally. But amount of data is not the only important thing about social networks. Duncan Watts, a well-known researcher and author (Six Degrees, Everything is Obvious) on social network phenomena, joined Microsoft recently. He talked about using online social networks not because of their size, but because they allow him to conduct experiments much more rapidly, accelerating the research process and making it more efficient. Watts shared some recently published research looking at why people cooperate, using a small, 24-person sample in experiments run on Amazon’s Mechanical Turk. Cooperation is obviously important for companies, both within and across departments, but it’s hard to achieve. Watts and his colleagues showed that cooperation, and overall group effort, tends to improve when people have the ability to drop people from their networks. In effect, this allows groups to drop “free riders” — in other words, people who aren’t pulling their weight in the group. As Watts told me afterwards, “I’ve worked at places that are dysfunctional; great people, but something doesn’t seem to be working.” He’s trying to answer why, by using lots of tests on small social networks to look at how different organizational structures seem to affect how people work together. The final speaker was Shane Green, the CEO of a startup called Personal. Personal’s product takes data and makes it, in effect, the property of individuals. Green said to me afterwards that this turns the way companies think about data “upside down.” If the company takes off, he’s right. For now, Personal’s main product is an archive for personal data, but it is developing a form-filler that creates and formats information for credit card companies, schools and medical operations, so that consumers never have to fill in a form again. That alone might transform customer experiences at many organizations. 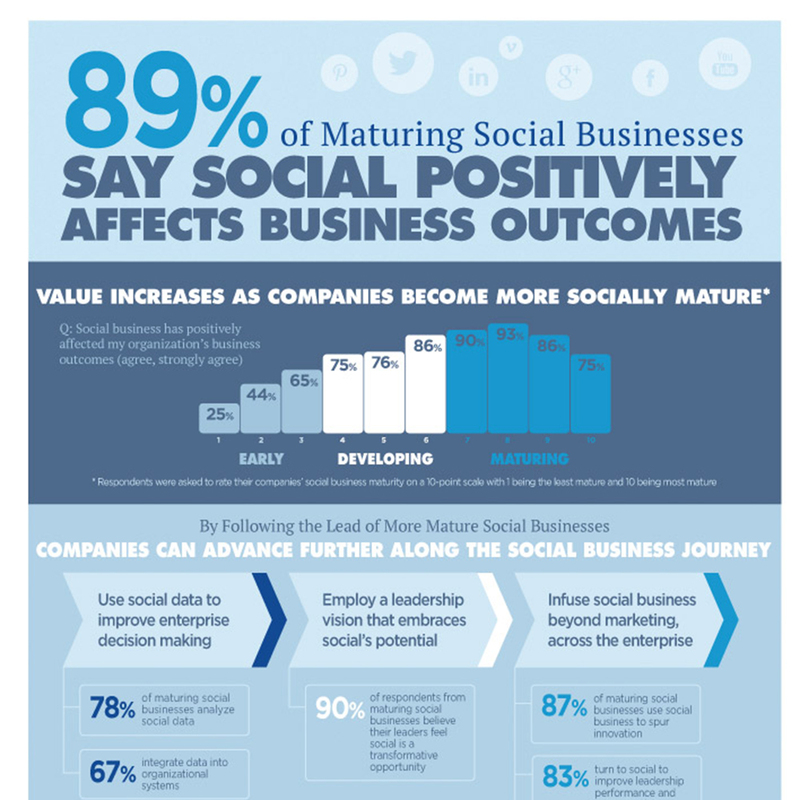 An introduction: Social business requires more than just talk, according to the new MIT SMR / Deloitte survey.